1 x Genuine Panasonic DMW-BLC12 Li-ion Battery. Panasonic DMW-BLC12E / DMW-BLC12PP / DMW-BLC12GK / DMW-BLC12 Battery. Product Details. DMC -FX01. DMC -FX07. DMC -FX10. DMC -FX12. DMC -FX50. DMC -FZ15. DMC -FZ18. DMC -FZ20. It must be a 4 pole AV socket (you cannot connect to standard 3.5mm headphone socket). • Connections: 4 Pole 3.5mm Jack to 3 x RCA / Phono. 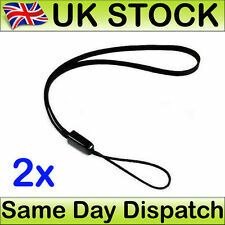 1x Jack to 3 RCA 25cm Cable. Panasonic LUMIX Battery DMW-BLG10E DMC- TZ100 LX100 GX7 GF6 TZ80 TZ81. Lumix DMC-GF3, DMC-GF5, DMC-GF6, DMC-GX7, DMC-GX80, DMC-LX100, DMC-TZ80, DMC-TZ100 DC-ZS70 DC-GX9 DC-ZS200 And more. Input: DC 5V/2A(Max). 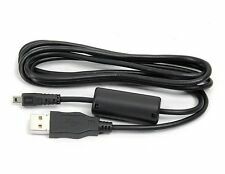 New 12V 5A power adapter with 4-pin XLR socket connector. 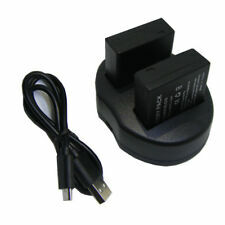 This is ahigh quality regulated power adapter suitable for camcorders that have a XLR 4-pin 12V input. Panasonic LUMIX Battery DMW-BLG10E DMC- TZ100 LX100 GX7 GF6 TZ80 TZ81. Lumix DMC-GF3, DMC-GF5, DMC-GF6, DMC-GX7, DMC-GX80, DMC-LX100, DMC-TZ80, DMC-TZ100. Panasonic DMW-BLG10E. Battery Type : Li-ion. 2 x Battery. Capacity: 1400mAh. Lumix: DMC-GH2, DMC-FZ200, DMC-G5, DMC-G6. 2x BATTERY for PANASONIC DMW-BLC12. PANASONIC: DMW-BLC12, DMW-BLC12E, DE-A80A. 2x Battery. THE SET INCLUDES. Capacity: 1400mAh. Lumix: DMC-GH2, DMC-FZ200, DMC-G5, DMC-G6. BATTERY for PANASONIC DMW-BLC12. PANASONIC: DMW-BLC12, DMW-BLC12E, DE-A80A. 1x Battery. THE SET INCLUDES. The inside is mustard colour and it's lined with soft fabric and a movable section to cover a second lens. There's an accessory pocket at the front with Velcro closure and the main bag closes onto Velcro and a spring clip if needed. 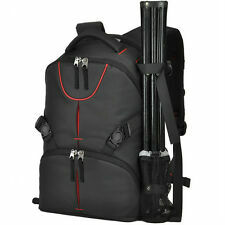 Case Logic Kontrast Nylon Backpack Semi-Rigid for Camera - Black. Condition is Used. Dispatched with Royal Mail 2nd Class. Used like new, no sign of damage perfect condition. peak design everyday backpack 20l In ash. Condition is Used. There is a small watermark on the inside of one pocket, and some scratches on the metal buckles (photos included). I’m selling because the bag is a little bit too small for my everyday use. However, it’s the most flexible bag that I’ve ever owned and will be sad to see it go. DMC-S3 S1 DMC-ZS10 DMC-ZS8 DMC-TZ10 DMC TZ18 TZ8 TZ10 TZ20 FS37 FS35 FX77 FT3. No local pickup service. Case is Compatible With We do not accept non-US issued credit cards. If you have any problems, we are very glad to help you. Camera case for Panasonic Lumix DMC TZ45 Digital cameras. 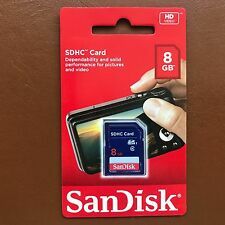 Although identical in size to standard SD cards, the SDHC/SDXC cards are designed differently and are only recognized by SDHC & SDXC host devices. 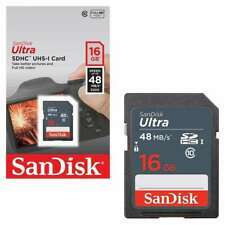 16GB SanDisk Ultra 30MB/S SD SDHC Klasse 10 SD Speicherkarte C10 SDSDU-016G New. 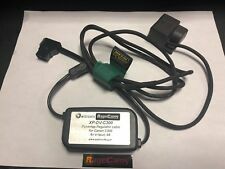 Panasonic CGA-DU07A/1B CGR-DU07 CGR-DU06 DU07 DU7 CGA-DU07E/1B CGR-DU07A/1B CGR-DU07. Battery Type : Li-ion. 1 x Battery. You are buying from EU not China. 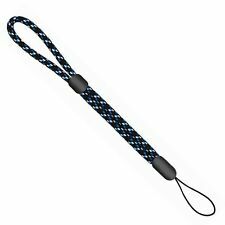 Strap Length 29.5 to 59.0" / 74.9 to 149.9 cm. Fully Compatible with Gopro Hero 5 and Hero 6 newest firmware v01.60 v02.51,v02.00, v01.57 or v01.50,v01.55. 2 x GoPro Hero5 & Her06 Batteries. Fully Compatible with Gopro Hero 5, Hero 6 and Hero 7 newest firmware v01.60 v02.51,v02.00, v02.01, v01.57 or v01.50,v01.55. Take all the weight off your neck and distribute it to your chest, back, and shoulders. 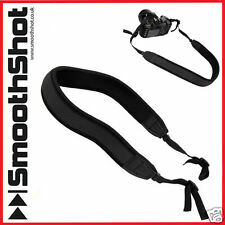 Chest Strap. No Neck Pain. You can follow below process to chontact us. Faster speeds to capture 4K2K HD video.Move to faster performance with Kingstonâ€™s SDHC/SDXC UHS-I U3 Flash card. With speeds of 90MB/s read and 80MB/s write*, it reads up to 9x faster and writes up to 8x faster than standard Class 10 SD cards. It meets the SD Associationâ€™s latest specification release, UHS-I U3 (Ultra High-Speed Bus, Speed Class 3), which guarantees performance of at least 30MB/s and enough bandwidth to record and playback 4K2K video without interruption. 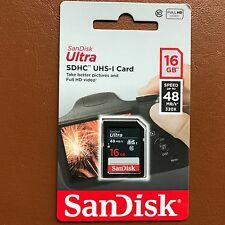 Available in capacities of up to 64GB, these cards give you more room for capturing RAW JPEG, sequential bursts shots and uninterrupted video files. You'll be able to capture a whole shoot without interrupting the session to upload your photos to a computer. Or, if you prefer a compact or mirrorless system, it will accommodate that plus up to 3 small lenses. There's also a dedicated, padded pocket for your iPad. The exterior front has a quick-access zippered pocket for small stuff like keys, wallet or cell phone.